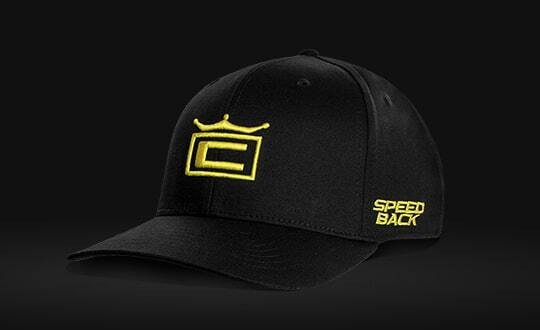 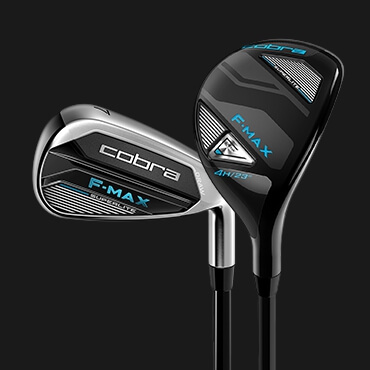 COBRA's lightest, most forgiving metalwoods are engineered specifically for moderate swing speeds, helping golfers launch it higher, straighter, and longer than ever before. 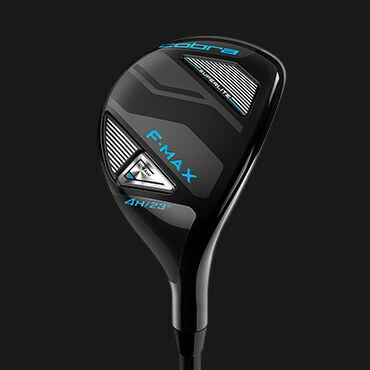 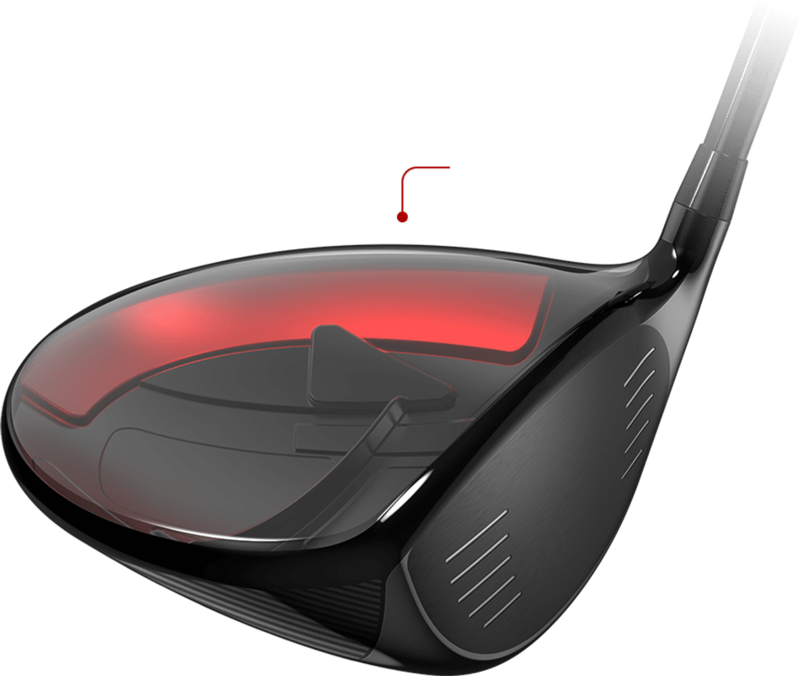 An ultra-forgiving construction features an internal weight pad that strategically positions weight low, back and heelward delivering straighter and higher launching trajectories. 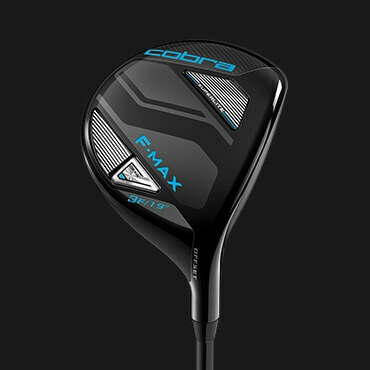 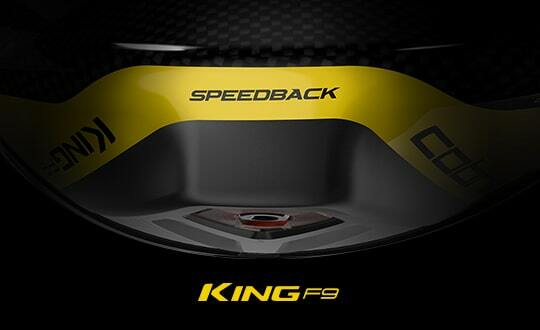 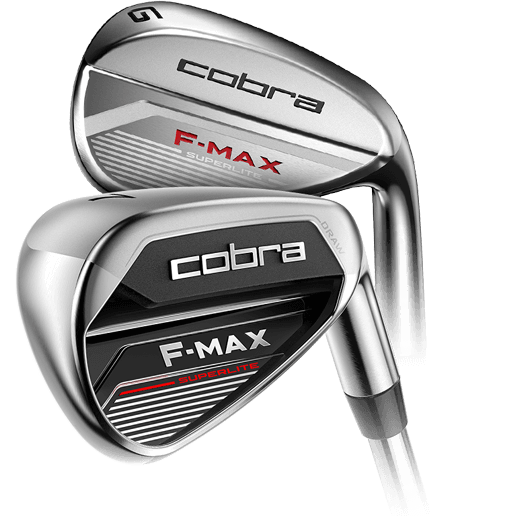 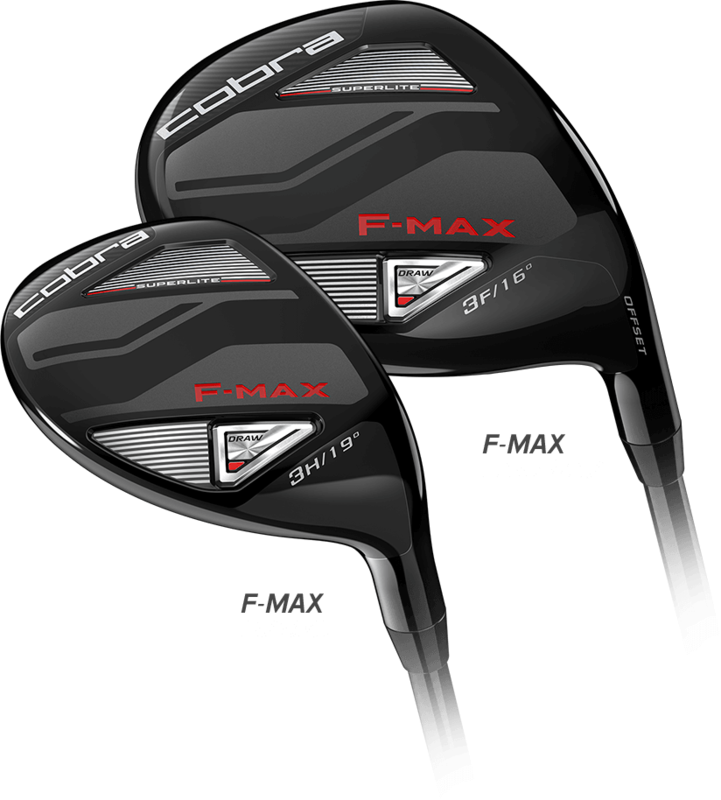 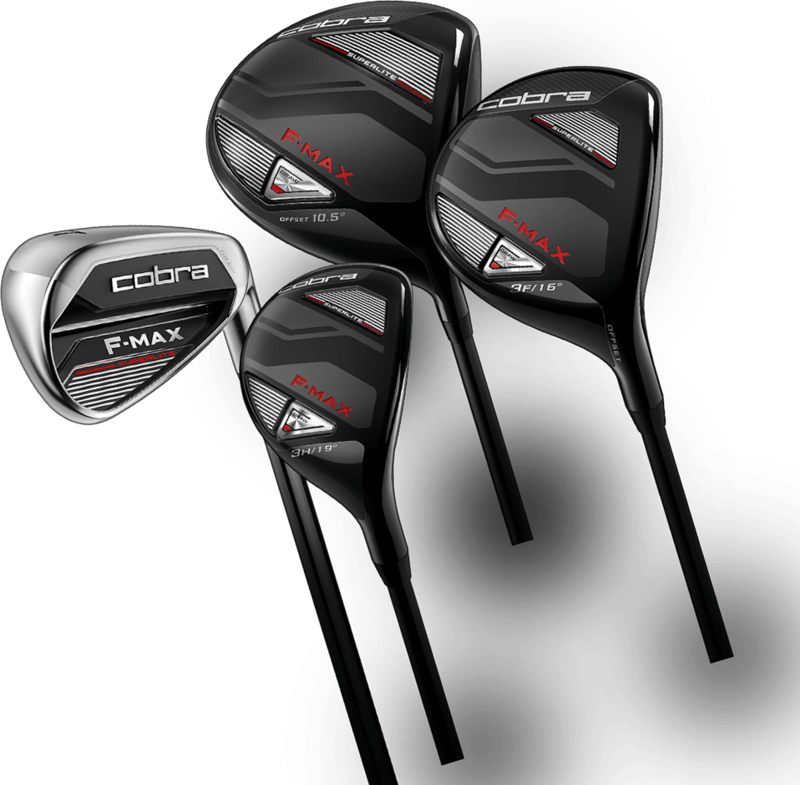 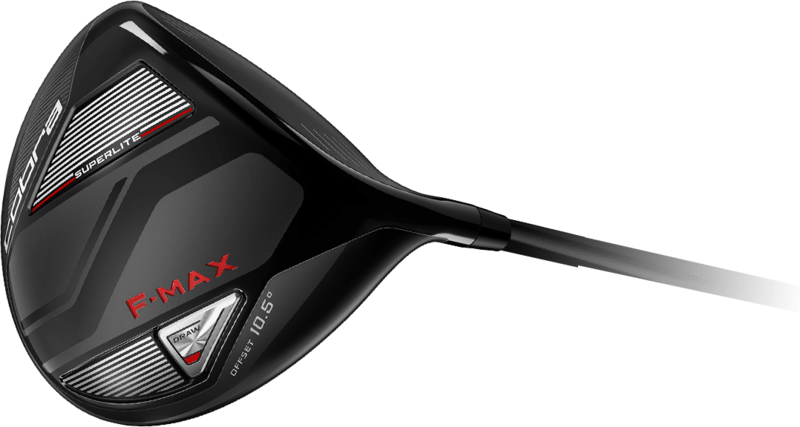 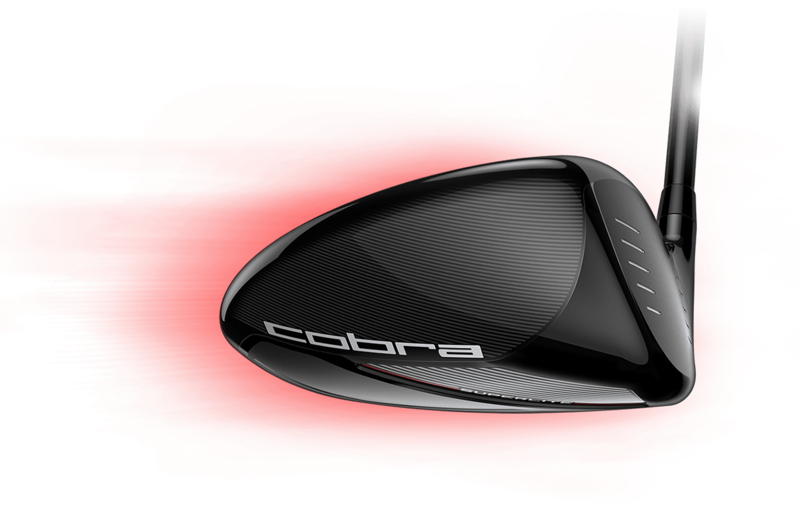 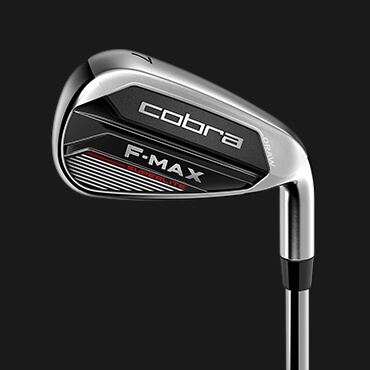 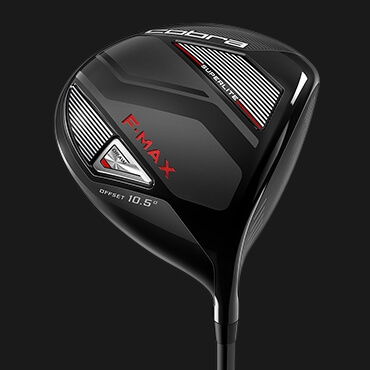 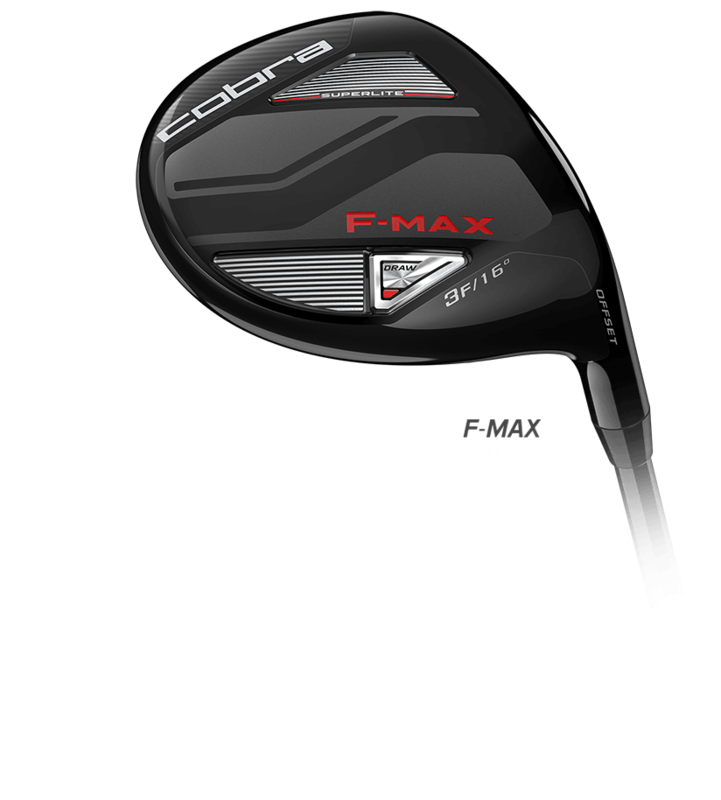 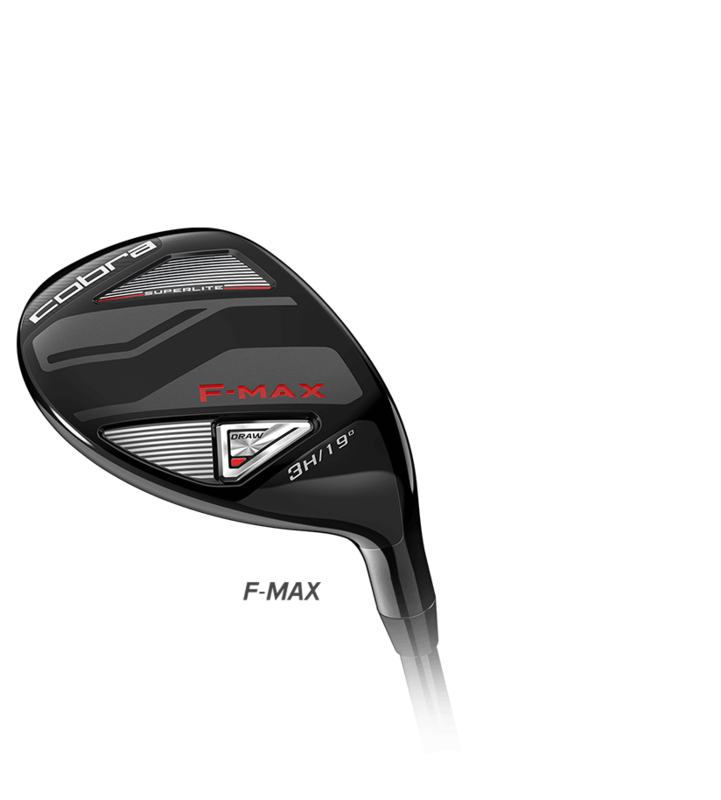 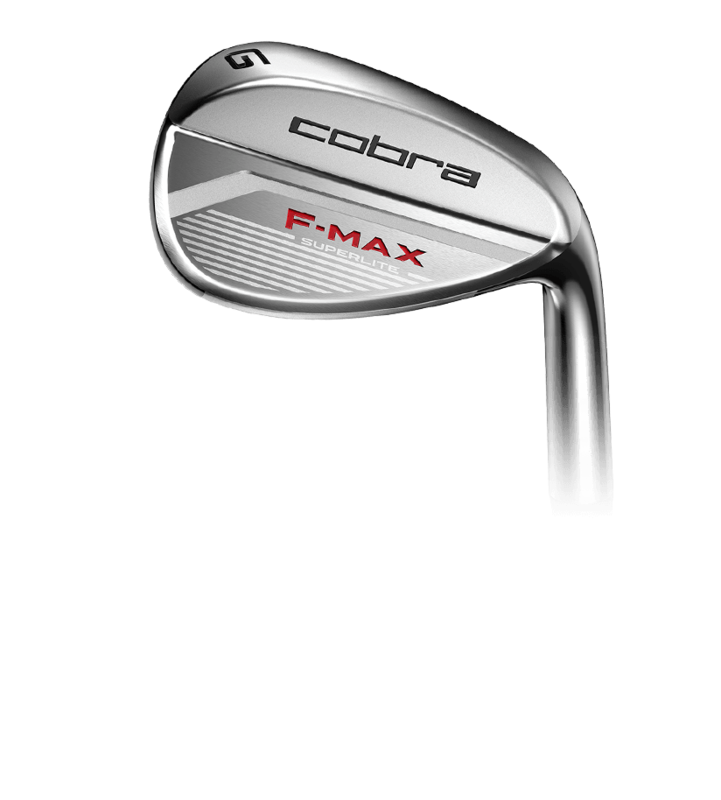 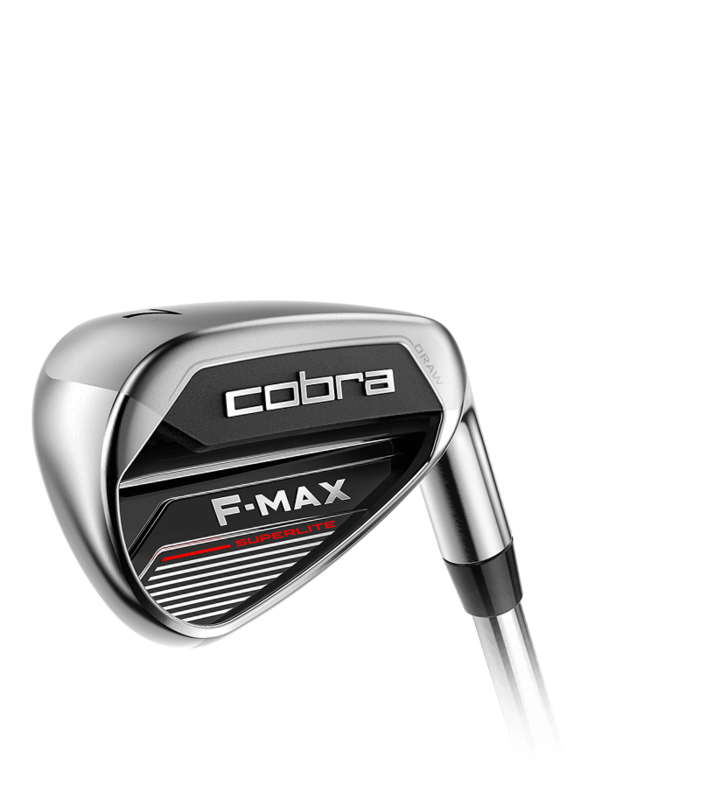 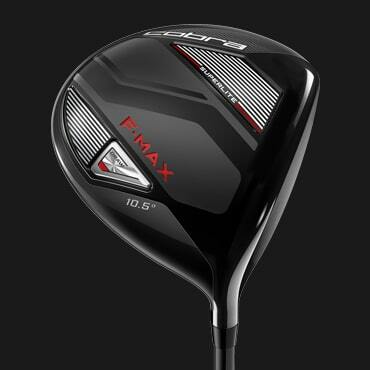 COBRA's lightest fairways and hybrids deliver unrivaled distance, forgiveness and launch from the turf and off the tee. 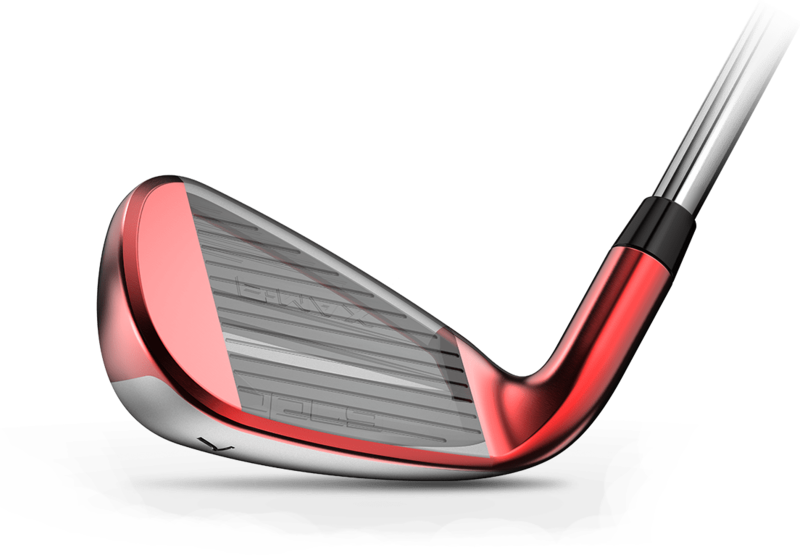 Progressive hosel lengths strategically position the center of gravity in the long irons, mid irons and wedges to produce the desired speed, launch and level of forgiveness through the set. 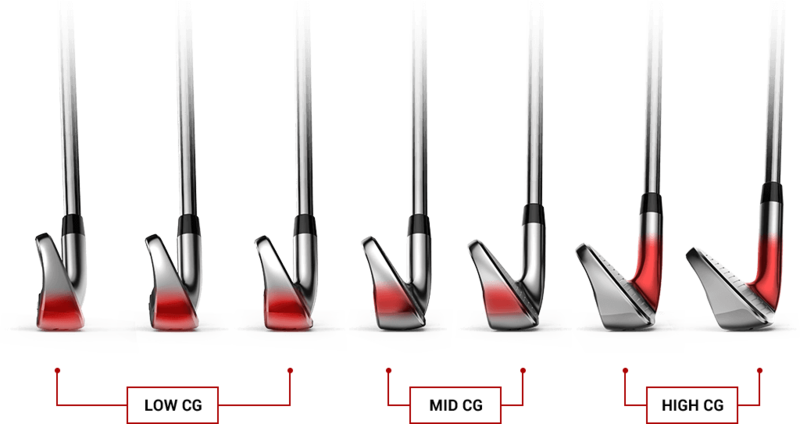 Weight savings are redistributed in the low heel and toe area to increase forgiveness and stability for straighter, more accurate approach shots.